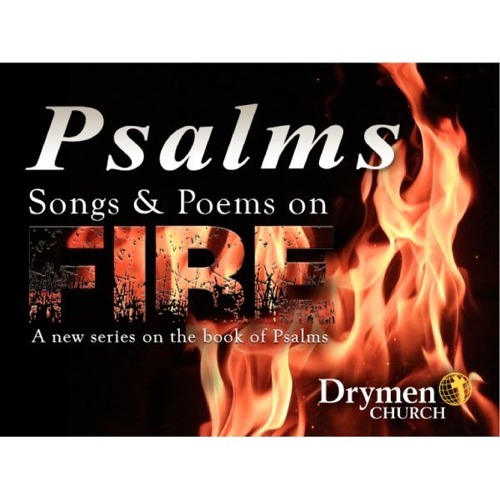 Drymen Service 17th February 2019 Psalm 29 Psalms Songs and Poems on Fire Part 5 “We need to achieve this unchanging mission” It's week five of our series on the Psalms. Today we look at Psalm 29. David’s Psalm describes the power of God’s word as like a storm or fire. And as we actively read and meditate on the Bible the Lord can have a powerful effect on or lives too.